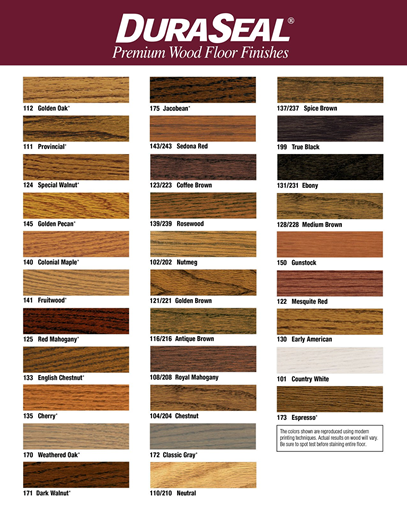 At Professional Hardwood Flooring, we believe our customers deserve the best floors we can provide. 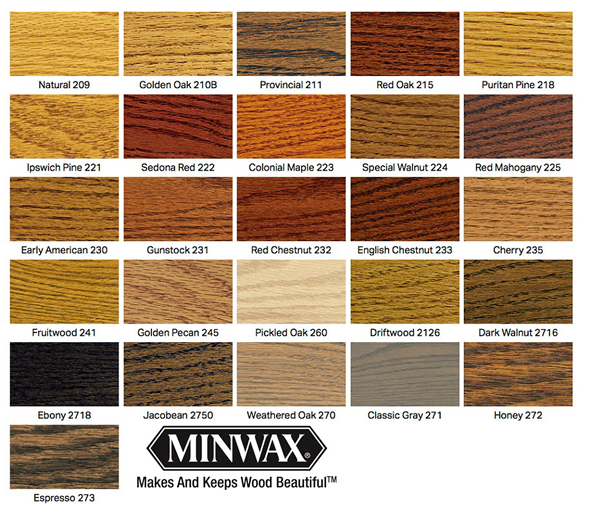 That's why we only use a select set of finishes and stains - those that have reliably given our customers the results they have desired and the durability that we will stand by. 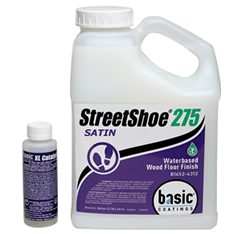 The fastest-curing finish on the market, StreetShoe is the industry benchmark for waterbased finishes. Available in four sheens. Ideal for all commercial, sports and residential applications. 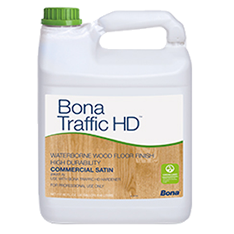 GreenGuard Bona Traffic is our premium finish product. It provides a beautiful finish with top certified air quality. 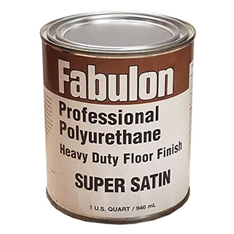 Fabulon made its first floor finish in 1934 when it finished bowling lanes, and began making consumer floor finishes in 1977. 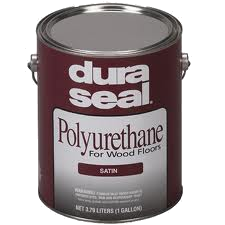 Available in matte, satin, semigloss and high gloss.